Hiring (or owning) a motorhome in the UK opens up a world of freedom so you can holiday around Britain. From campsites to roadside campervan spots, Britain has a lot to offer when it comes to a staycation in 2019. 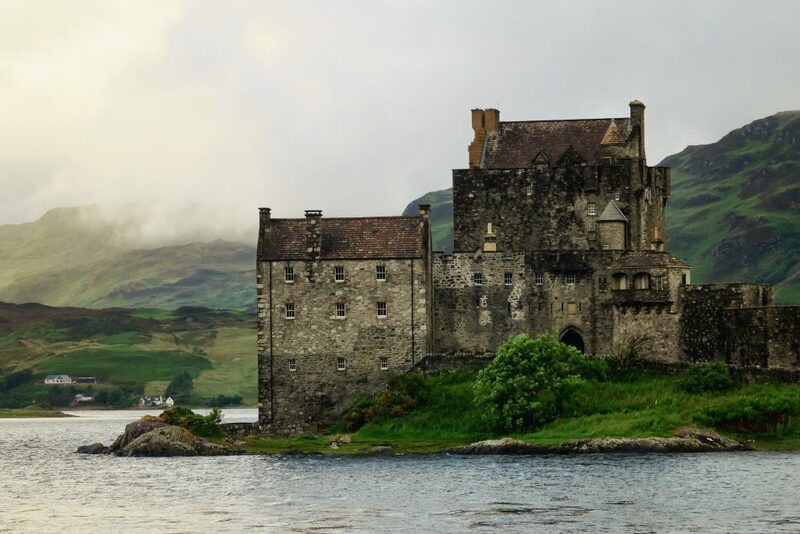 So, this 2019, whether you’re planning a festival trip in a classic VW or just exploring the rural British countryside in a family motorhome make sure to read our ultimate guide of the 7 best travel destinations in the UK. For serene lochs, heathery fells, and great malts, get thee to the Highlands. Soak in the dramatic scenery that screams out for a camping holiday kept warm with the finest single malts. This diverse offering goes from the depths of Dan-yr-Ogof (an 11-mile long underground cave system) to the peak of Pen-y-Fan. 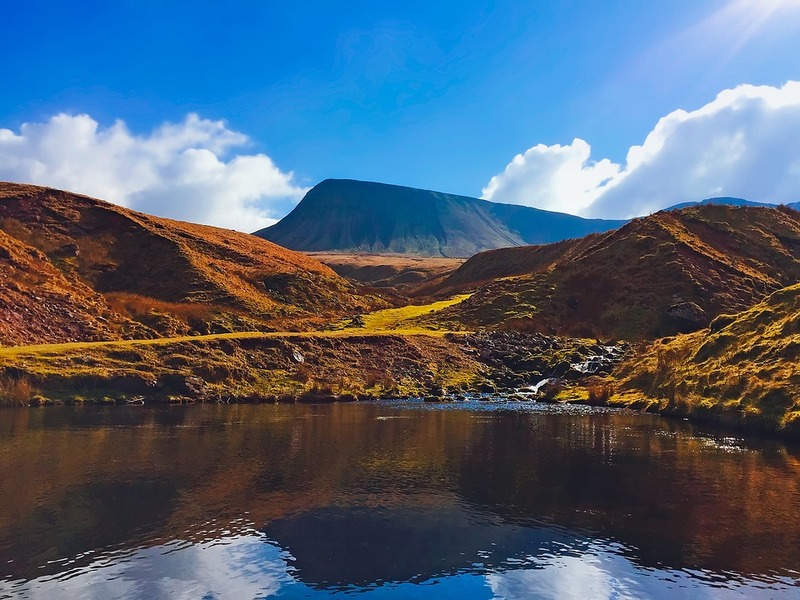 The Brecon Beacons offers nature-lovers a trove of delights. What’s to explain – a UNESCO site, go from hefty hikes to relaxing cruises on Lake Windermere and finish up in any number of comfy pubs. Also, stop by Grasmere for the world’s best gingerbread. Choose from hundreds of walks, including a gentle trail up Mount Snowdon, taking in fantastic towns steeped in history. 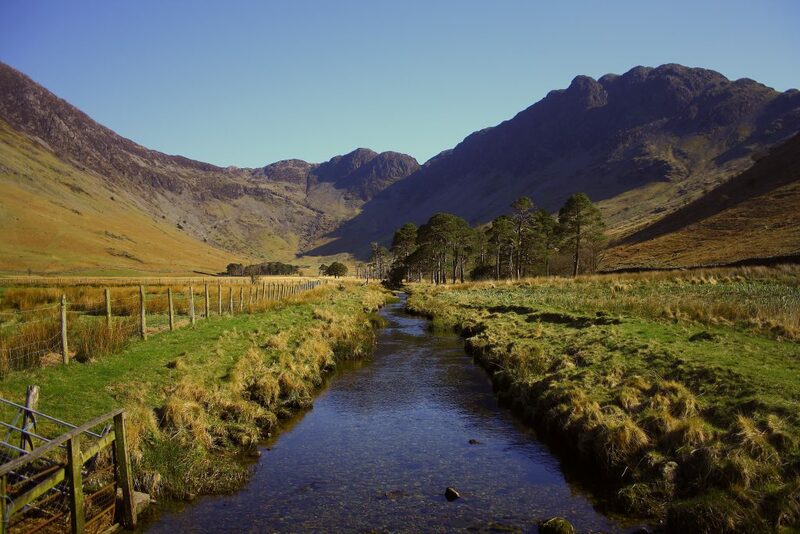 This Northern Welsh National Park offers an ideal getaway. 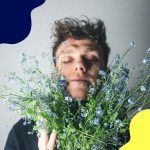 A favourite destination for many Londoners in recent years, this seaside town has had a renaissance of sorts making it a great holiday destination in 2019. 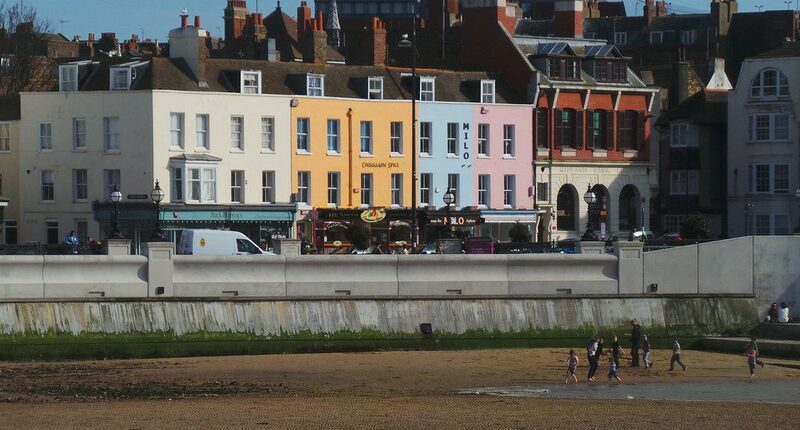 From coffee shops to family friendly beaches go to Margate for the hipster flair and stay for destinations such as ‘Dreamland’ and The Turner Contemporary. Travel back in time to some of the best the English countryside has to offer. 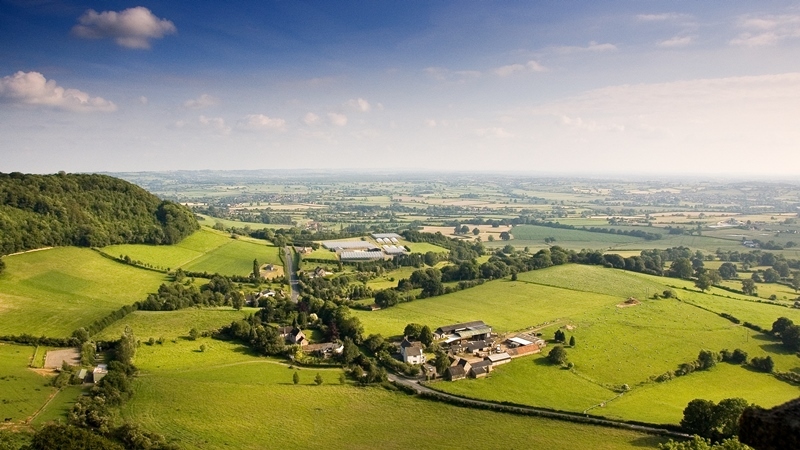 From wood fires burning in quaint pubs to long walks, the Costwolds provides an ideal respite from city living. 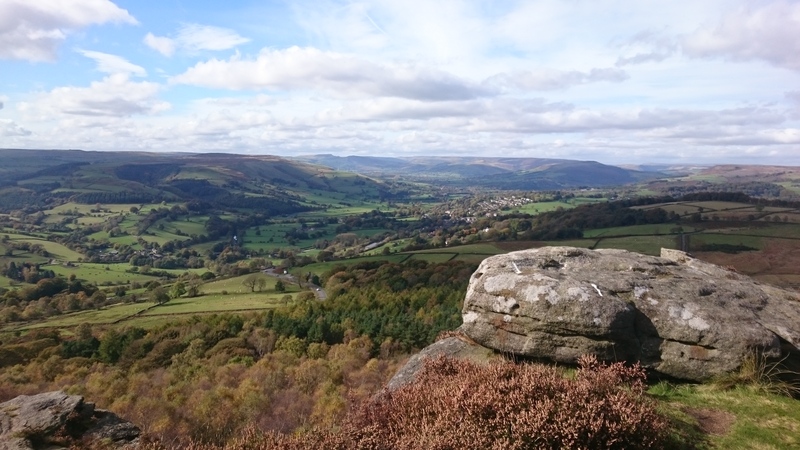 Whether you’re an action seeker or looking for a cosy weekend away, the Peaks have everything you’ll need to reconnect with nature. Set up for an idyllic picnic dinner after a day exploring in this old school camper. 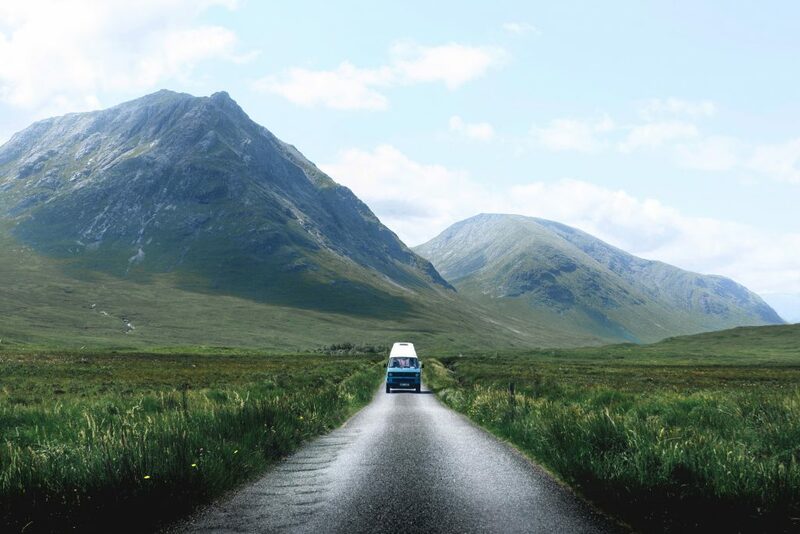 Wherever you decide to go, campervan hire in the UK is one of the most affordable ways to see the country for a holiday with family and friends as well as a really free and easy way to explore – simple park anywhere and your adventure is right there. Fat Llama is the biggest online marketplace for caravans and motorhomes in the UK and renting is simple – just choose from a range of affordable campervans and contact the lender you choose to start your holiday planning. 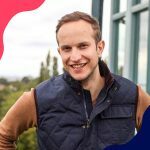 Have some questions before hiring your campervan for 2019? Check out some FAQs below or contact one of our holiday bookers today. Can you sleep in a campervan? Campervans and motorhomes are a great way to travel because they double up as your accomodation too. Most listed to hire on the FL website will be a perfect place to rest as well as travel. If you have a specific question about bedding in a campervan just ask your lender – they’ll be happy to help. Can you cook in a campervan? Not all campers listed will have kitchen facilities but lots will have hot plates and other utensils to make sure you can cook up a storm. Do I need special insurance to drive a motorhome? By renting through Fat Llama you’ll be covered by full comprehensive insurance for any vehicle up to a value of £50,000 with an excess of £1000. This guarantee is provided in partnership with Allianz and is valid for travel both within the UK and throughout Europe.